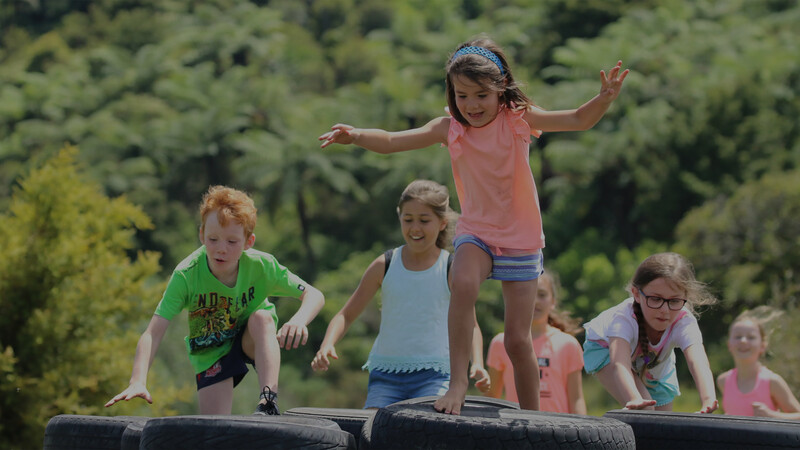 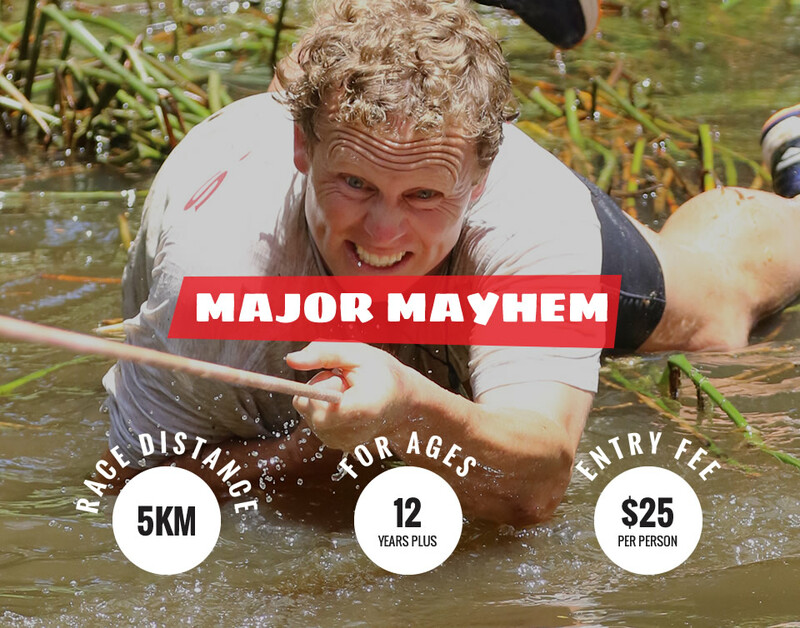 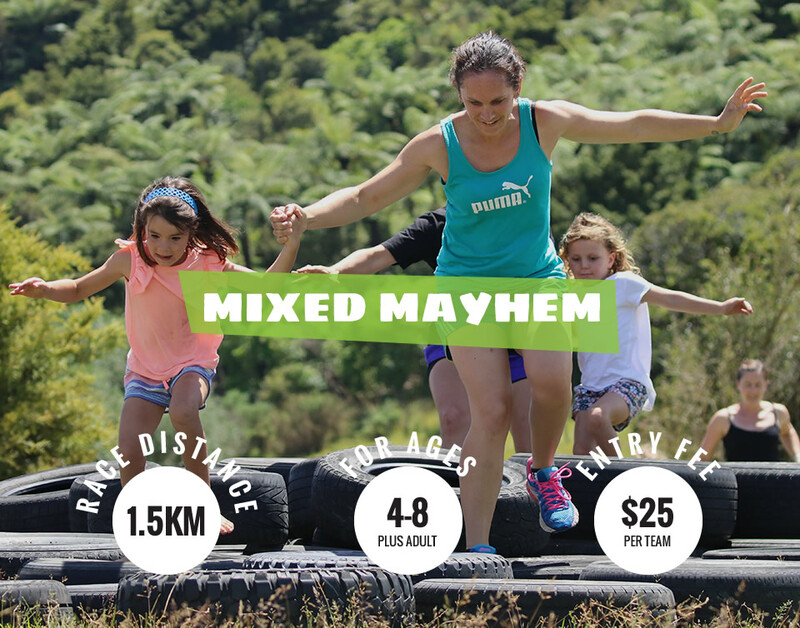 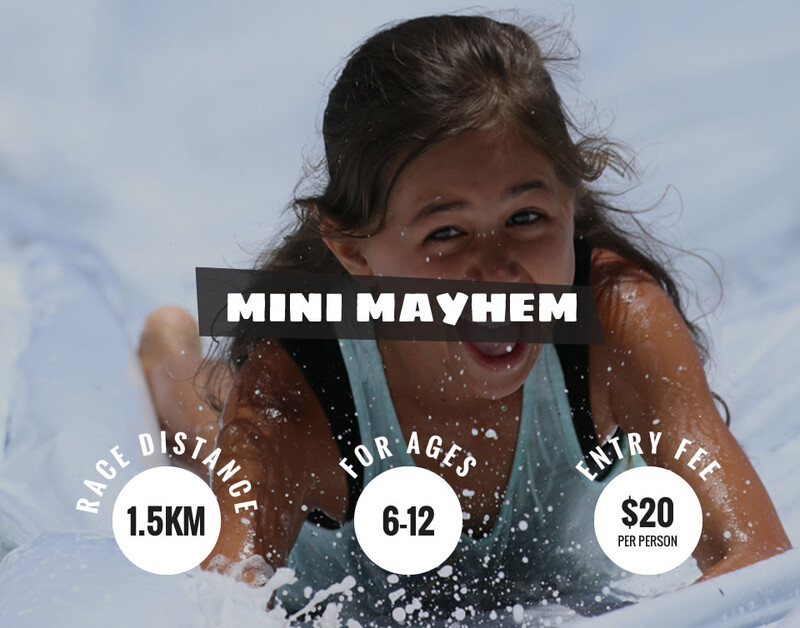 An obstacle adventure race like no other that will take place on stunning farmland beside our local Maungatapere mountain. 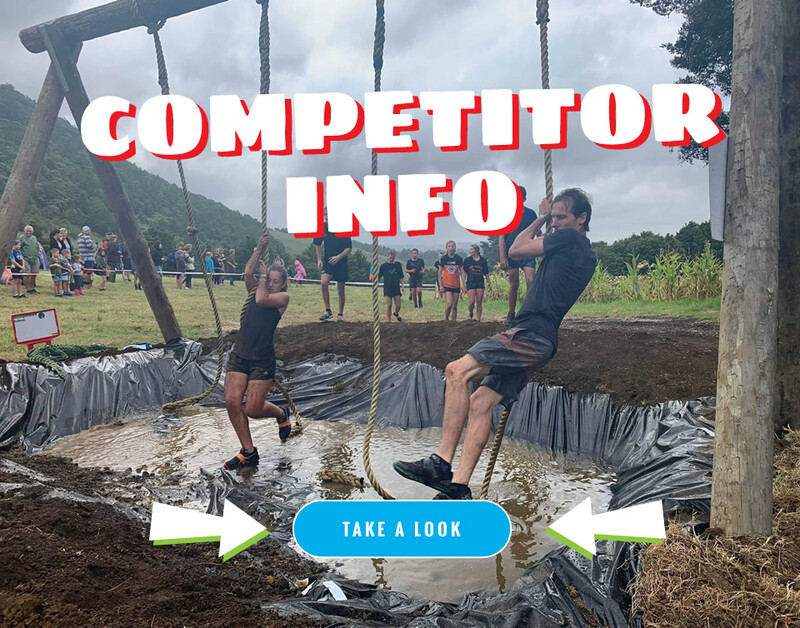 The race will have participants navigate their way through courses over rolling countryside and through many obstacles along the way such as balance beams, hay bale hills, tunnels, scramble nets, slippery slide, hurdles, up and down hills, dodging wet sponges, through bush and more. 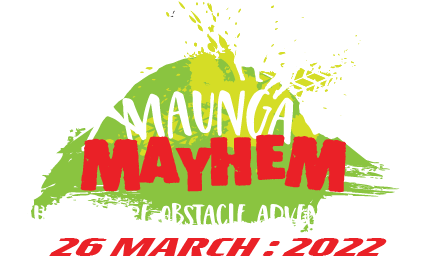 It promises to be a challenging, action-packed, fun day out with three races to cater for all ages, the whole family, teams and workmates- something for everyone!